Easy to wear full length men's trousers with a fully elasticized waist. Very easy wear for self dressing. It has no zippers or buttons. Just slip on or off to get dressed/undressed. 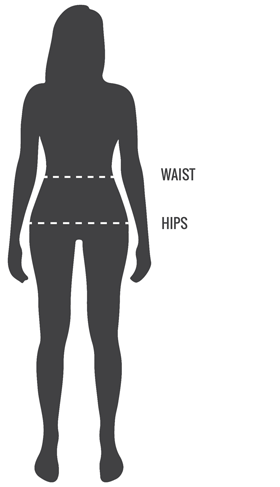 The elasticized waist makes it comfortable to wear while securing the trousers properly around the waist.